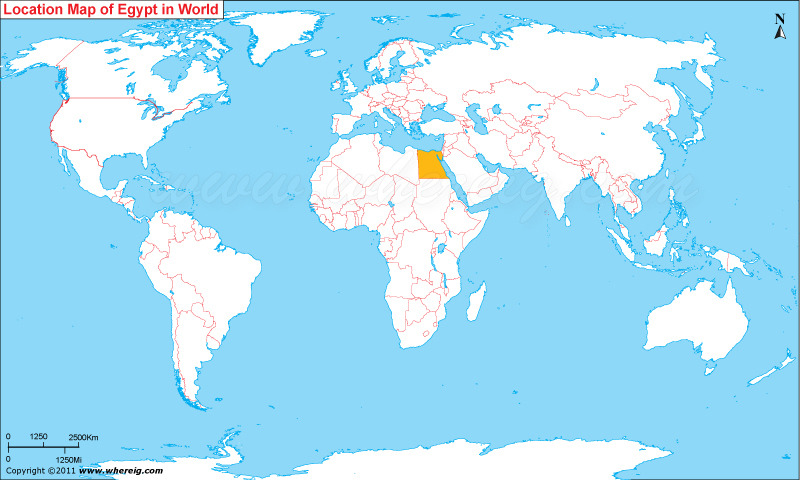 As shown in the given Cairo location map that Cairo is located on the bank of Nile River in the central north of Egypt. Cairo is the capital city of Egypt and the largest city of Africa. 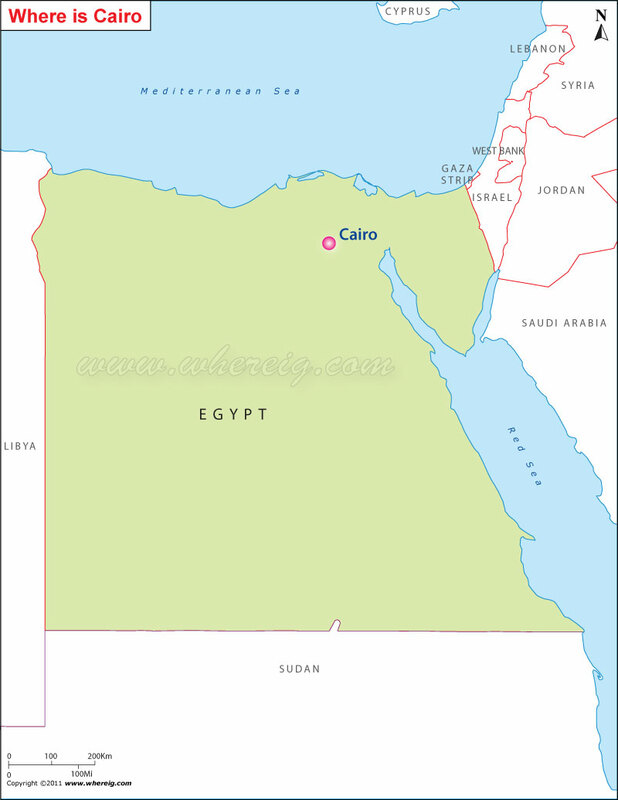 Initially, the Cairo is founded by the Fatimid dynasty in the 10th Century. Therefore, Cairo is also associated with Ancient Egypt because of the proximity to the ancient cities of Memphis, Giza, and Fustat. These ancient cities were the nearby the Great Sphinx and the Pyramids of Giza. Interestingly, the nickname of city is "The City of a Thousand Minarets," this name is given because of predominance of Islamic architecture. Furthermore, the city's original name is "Al-Qahira" in Arabic but the Europeans altered the name 'Cairo'. Capital city Cairo homes many international headquarters of organizations, businesses, and media. The climate type of city is largely of Desert. However, the Desert climate did not stop the development of the city. In today's time, city is quite developed and also having advanced infrastructure.